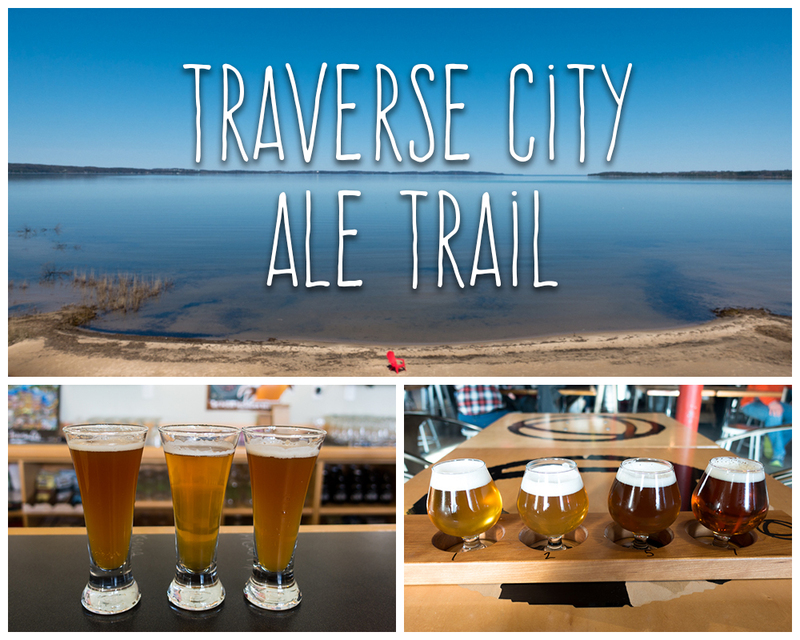 Traverse City Ale Trail Travel Guide is a great way to experience the booming craft beer scene in Traverse City. 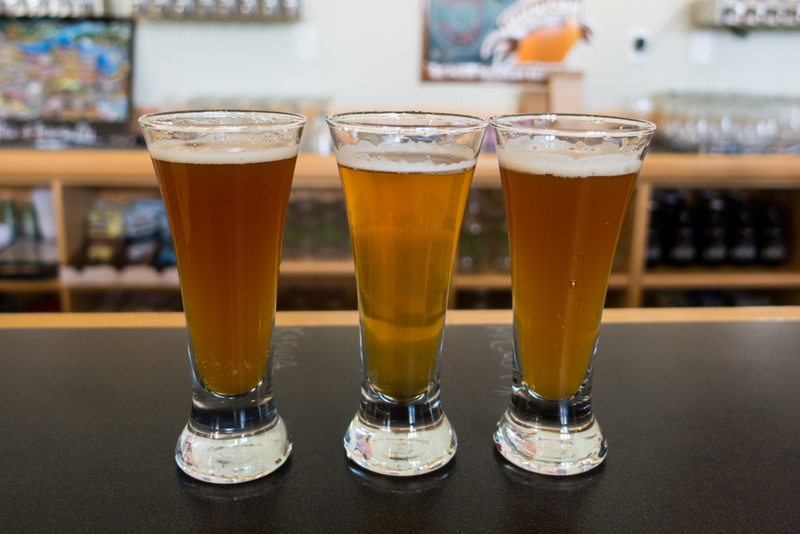 The Traverse City Ale Trail is a fun way to experience the thriving craft beer scene. You can pick up y our free Traverse City Ale Trail Passport at any of the participating breweries. When you visit each brewery, you will receive a stamp with a drink purchase. When you have completed your passport, return it to The Filling Station Microbrewery for a free gift! There are 8 breweries on the ale trail plus one bonus brewery on the Ale Trail. 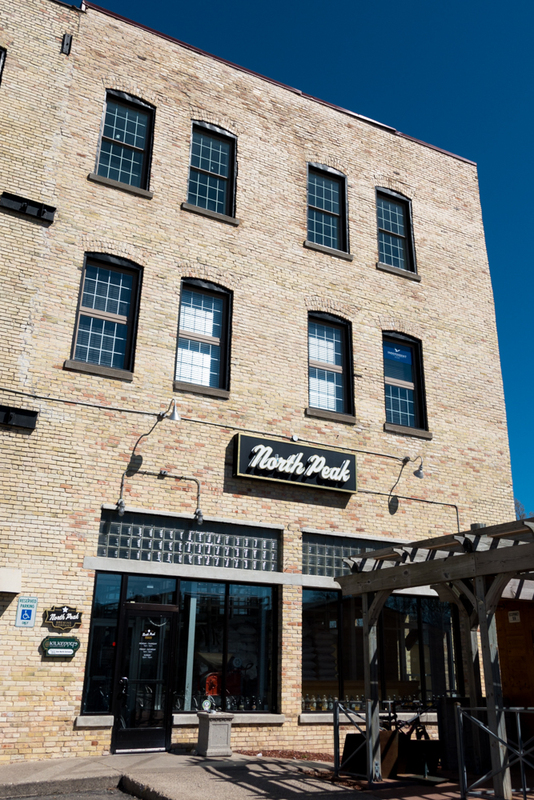 Located in an historic building downtown Traverse City, North Peak Brewing has been brewing beers since 1997. All the beers at North Peak are brewed on-site and have a great selection of English styles ales. 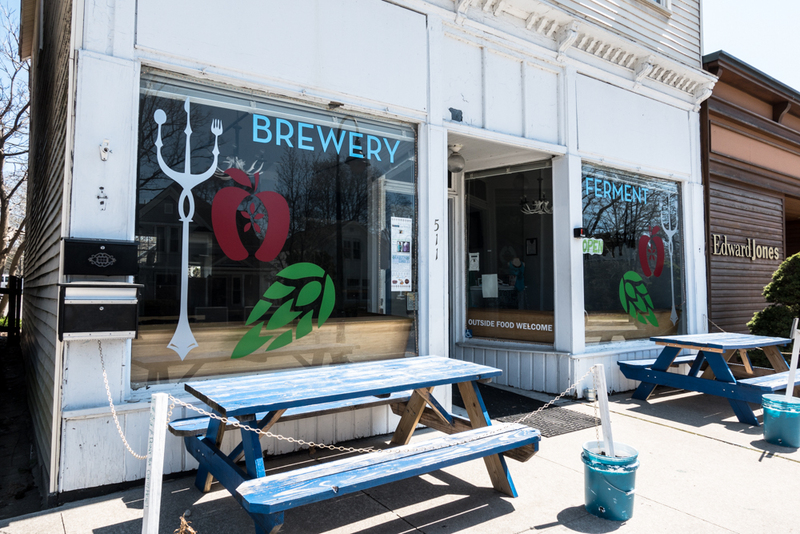 Brewery Ferment is a casual neighborhood brewery located in the historic Downtown Old Town district. 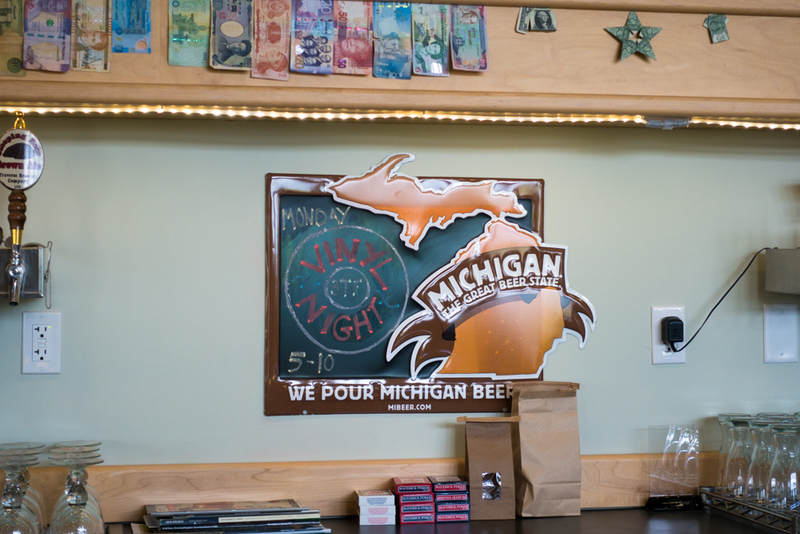 The unique beer emphasizes their Michigan roots by using as much Northern Michigan ingredient as possible. 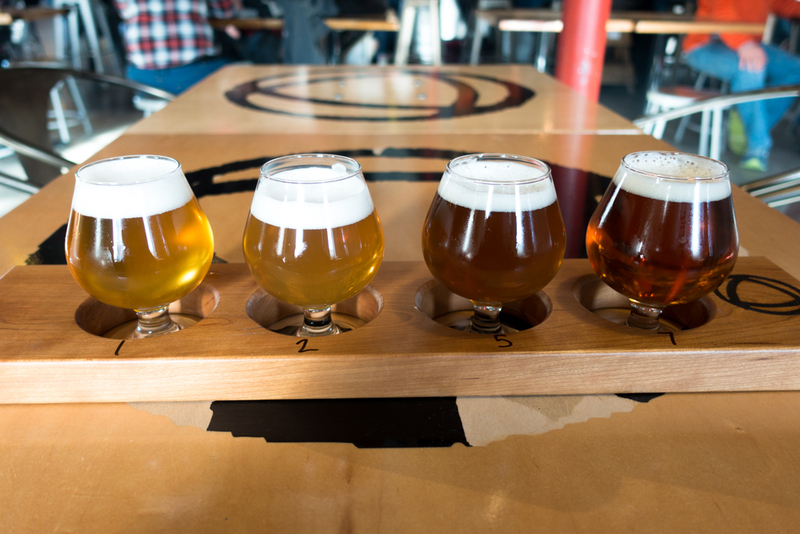 Enjoy one of their five flagship beers while tossing a few darts or playing some board games. 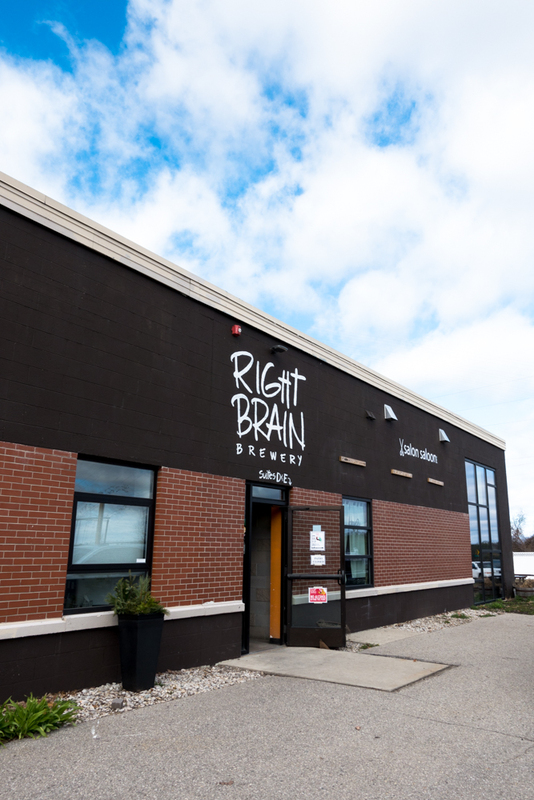 Right Brain Brewery is a microbrewery and bar that is located in the old warehouse district. 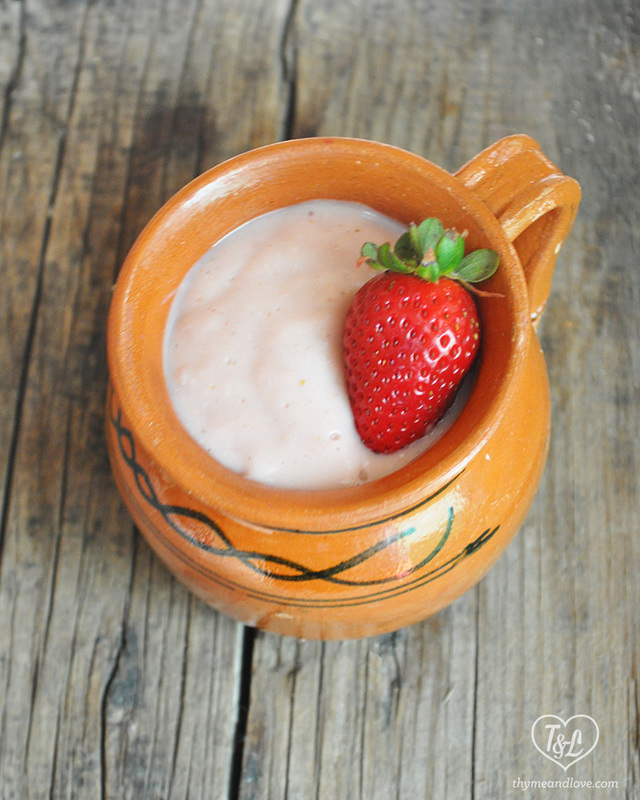 They are known for their culinary inspired beers that use local ingredients. They have anywhere between 15 and 25 craft beers on tap. My favorite beer that I tried here was the Spinal Tapper. 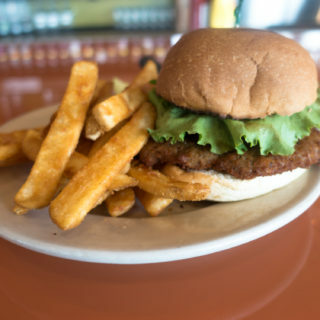 Jolly Pumpkin is located along the West Grand Traverse Bay and offers more than just beer. 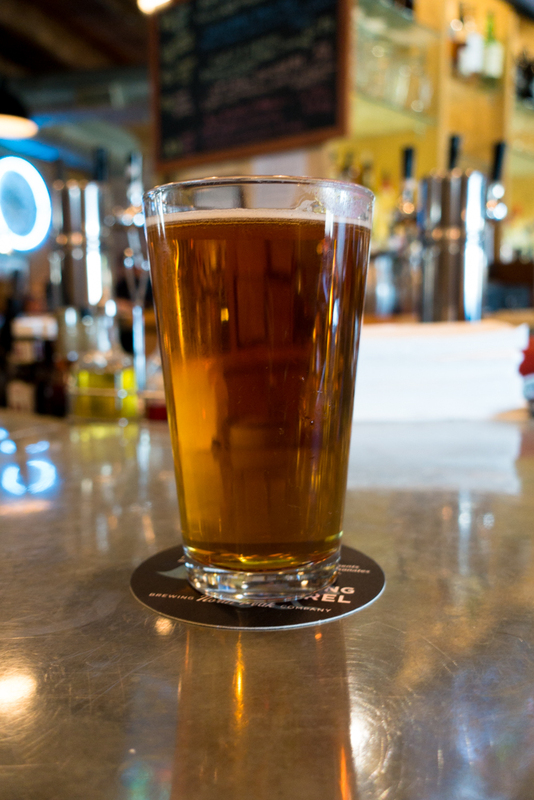 You can sample craft beers along with spirits that have been distilled on-site. I checked out Jolly Pumpkin when I was in Traverse City earlier this year for the Snowshoe Wine & Brew Tour. The atmosphere of The Workshop Brewing Company was probably my favorite out of all the breweries. Enjoy a sample fight of their wide range of beers. 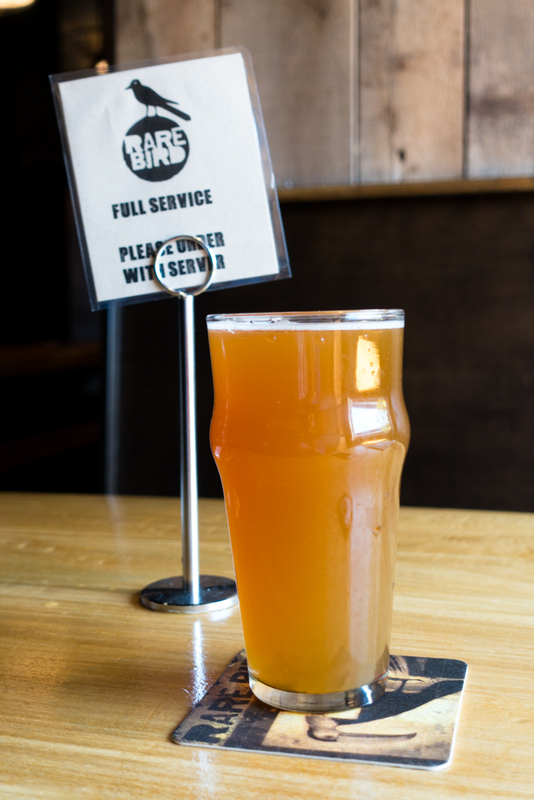 If you aren’t sure what to order, the staff is incredibly friendly and helpful when selecting what beers to order. 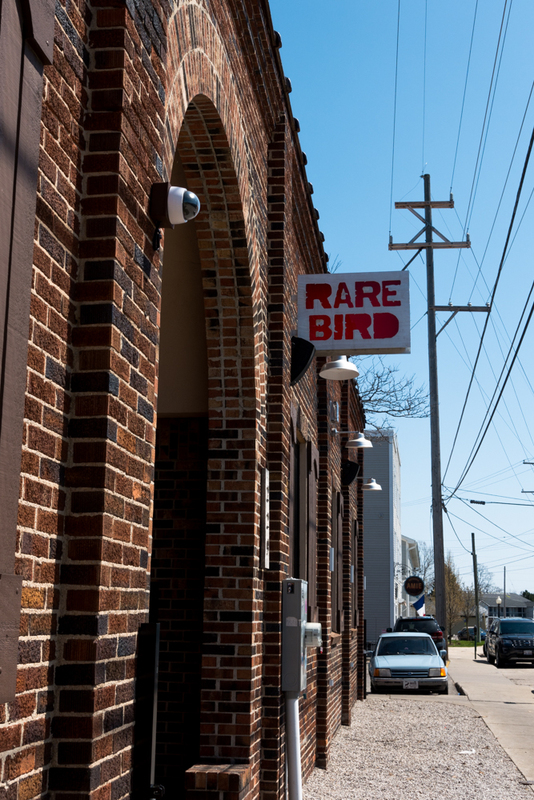 Rare Bird Brewpub offers half dozen of their own Rare Bird brews. They also have a wide selection of great beers from around Michigan. When I checked out Rare Bird, I wanted to make sure and try one of their own brews. 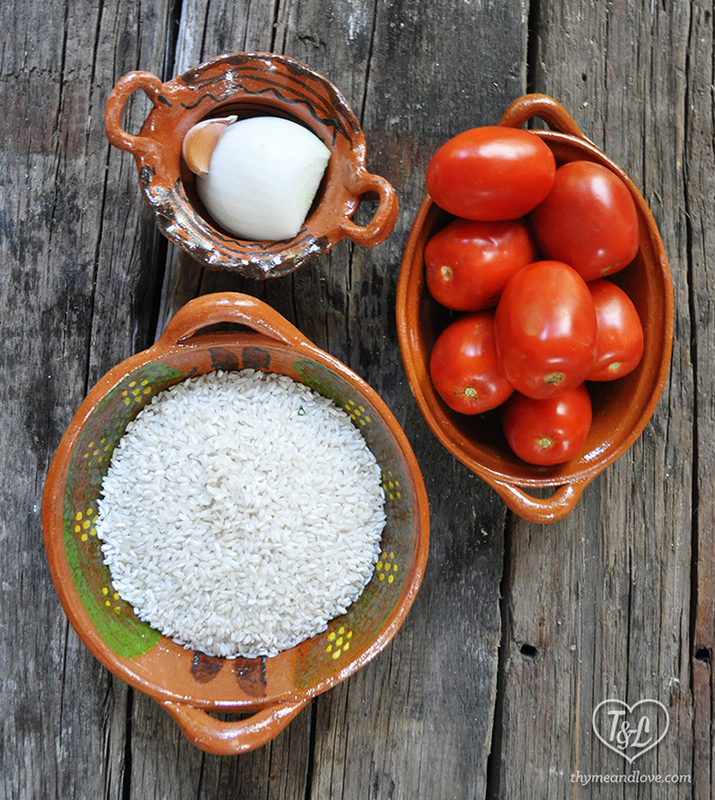 I ordered the Rare Bird La Pasión. The passion fruit flavor really came through and overall was a refreshing fruity beer. 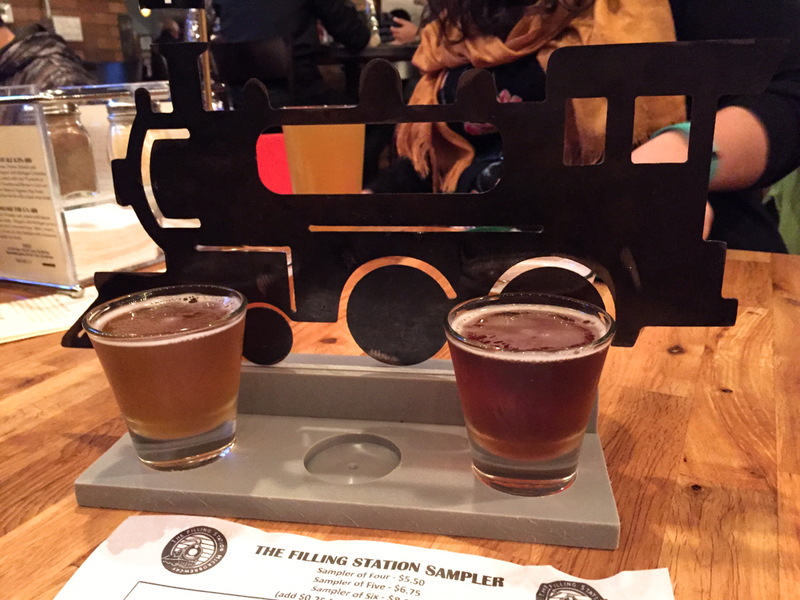 The Filling Station Micobrewery is one of my favorite stops along the TC Ale Trail. The microbrewery is located just off the TART Trail in the historic railroad district. 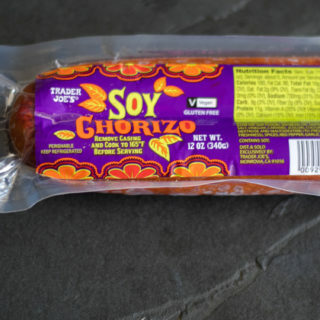 They not only have some amazing beers, but they also have incredible pizza, including a vegan option right on the menu! 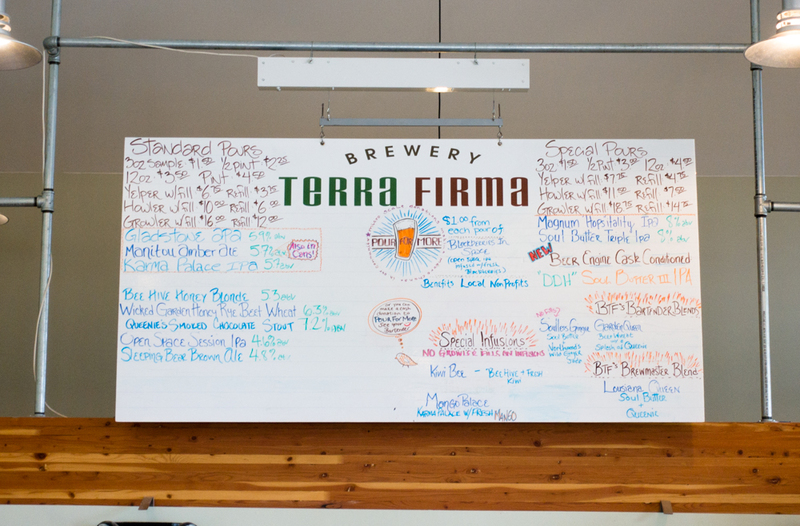 Brewery Terra Ferma uses sustainable brewing methods and they are a MAEAP certified farm. While sampling their beer, the bartender explained how they focus on using local produce from their farm in their beers. If you avoid honey like I do, just be sure to ask which beers don’t have honey in them. 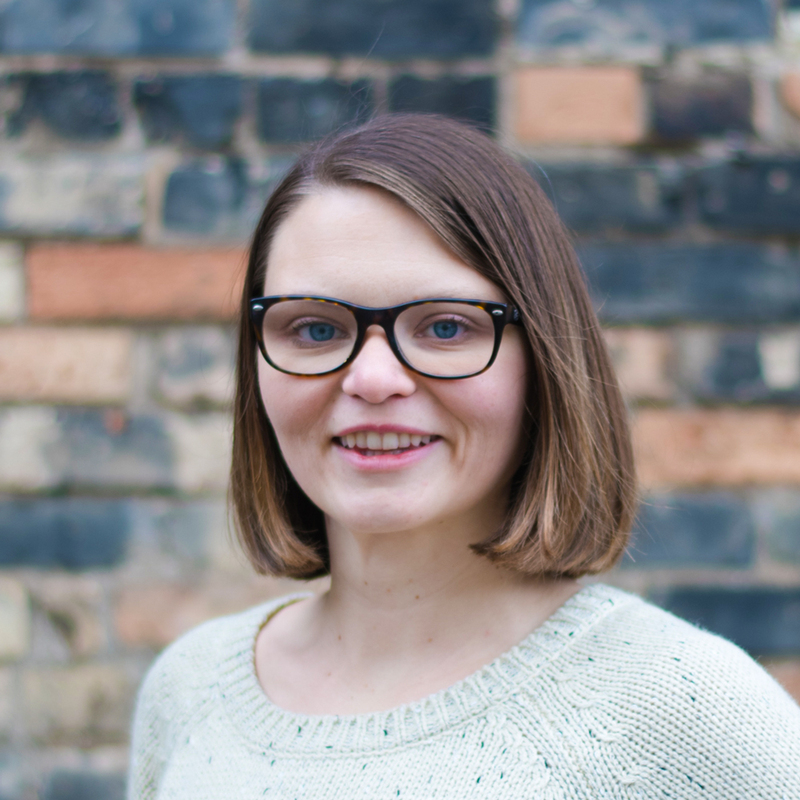 Earthen Ales is one of the newest breweries to open in Traverse City. It is located in the historic Village at Grand Traverse Commons. After grabbing a beer or flight, I highly recommend exploring the grounds of Grand Traverse Commons. I highly recommend taking one of Traverse City’s Brewery Tours. It is a great way to see about 4 of the breweries without having to worry about driving. 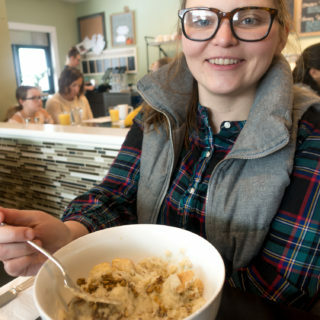 On my last trip to Traverse City, I took the Traverse City Beer and Micro-Brew Tours with Traverse City Tours. 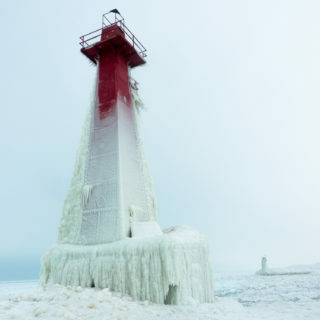 I highly recommend taking a tour with Traverse City Tours. This is the same company that I used for my wine tour last fall and I had a great experience on both tours. 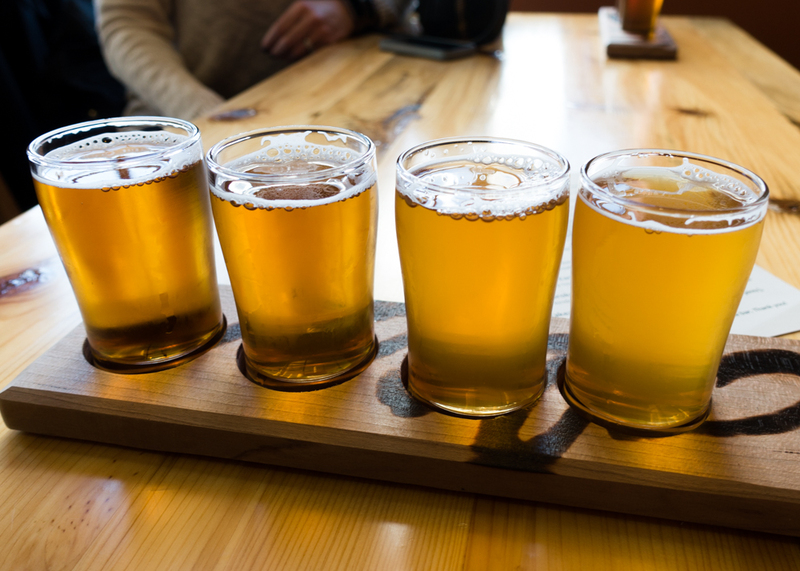 Traverse City Brew Bus and Traverse City Wine and Beer Tours both offer brewery tours. Disclaimer: Traverse City Tourism arranged for my hotel stay at the Cherry Tree Inn and Suites. I wasn’t not compensated to write this post.